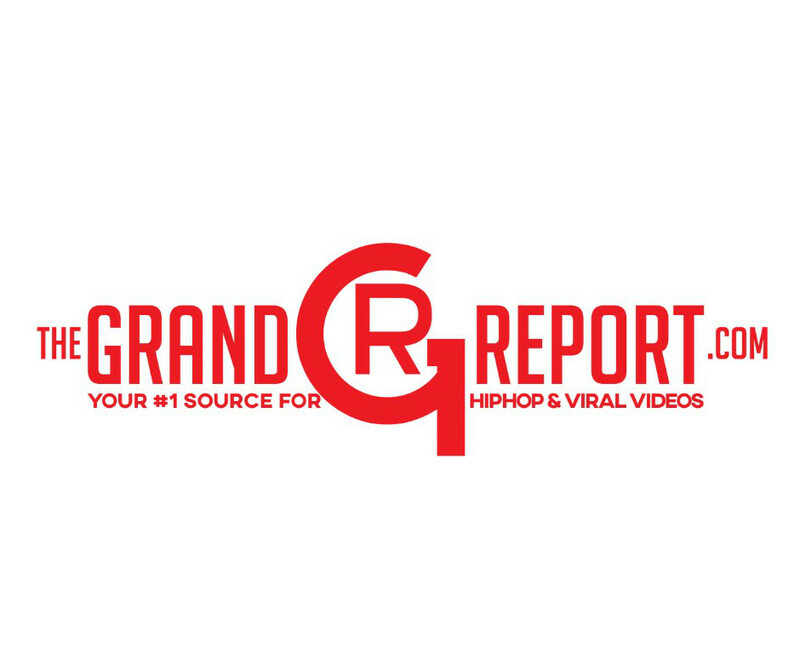 Fight Goes Down Between Two Girls In The Hallways Of A Project Building In NYC! 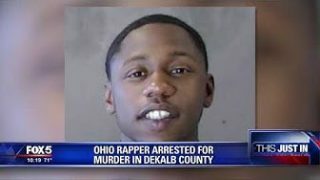 Ohio rapper arrested for murder in DeKalb County! 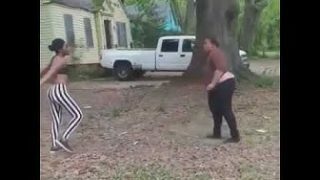 Beetle juice got the hands put on her, That Punch Had Her Moving Leaves Around! 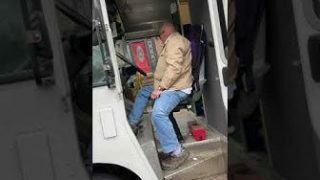 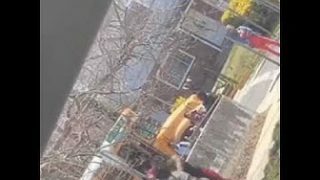 Two Women On The Corner Get Into A Fight As Elementary Kids Were Getting Off Of Their School Bus!